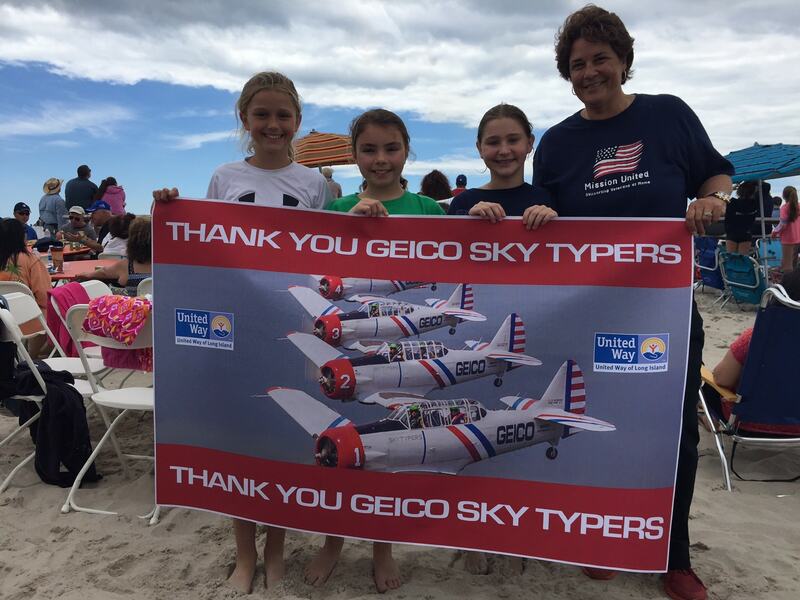 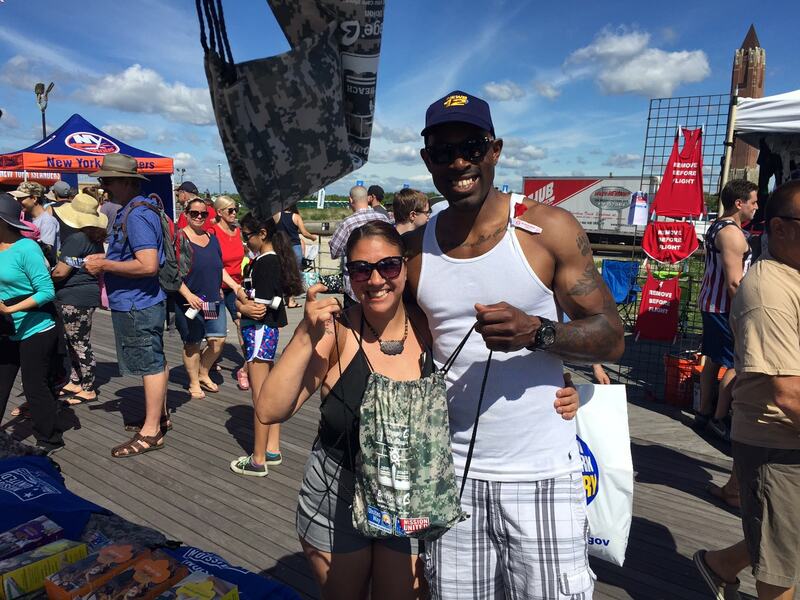 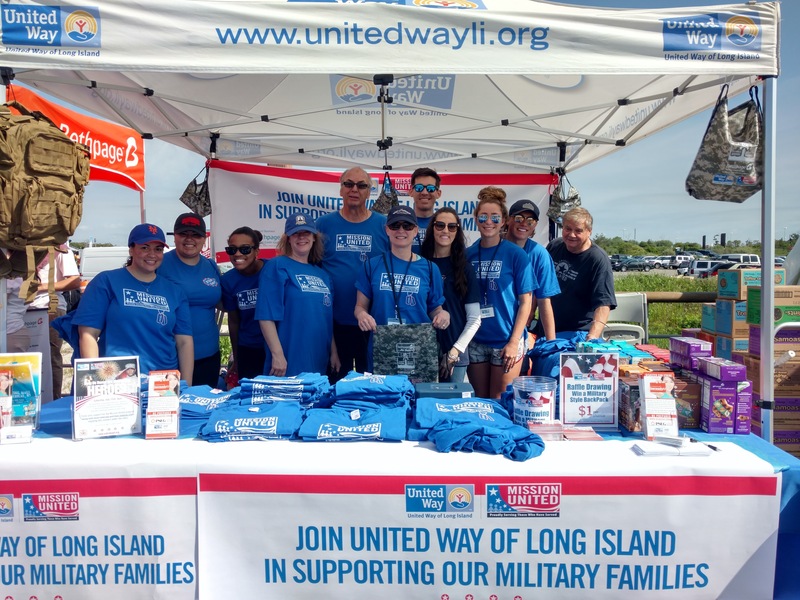 Thank you to Bethpage Federal Credit Union for inviting us to be part of this year's Bethpage Air Show at Jones Beach, raising awareness and garnering support for Long Island veterans and their families. 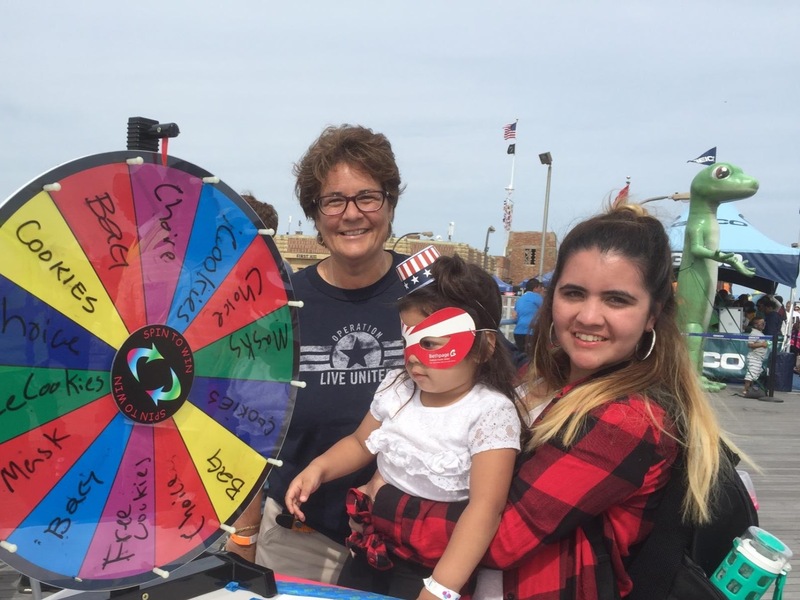 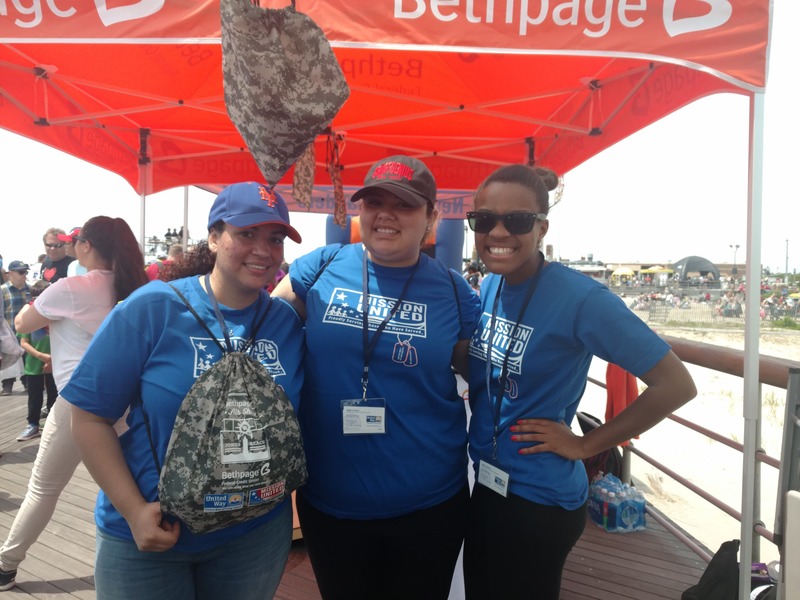 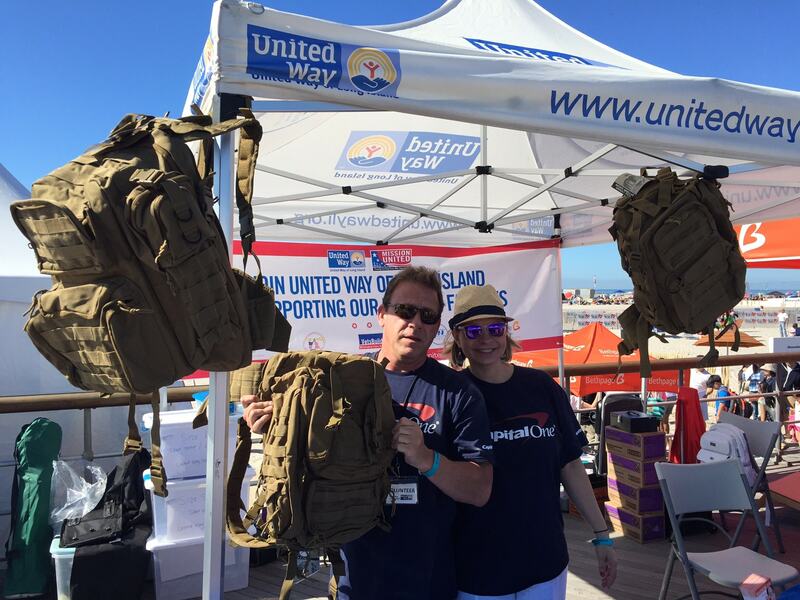 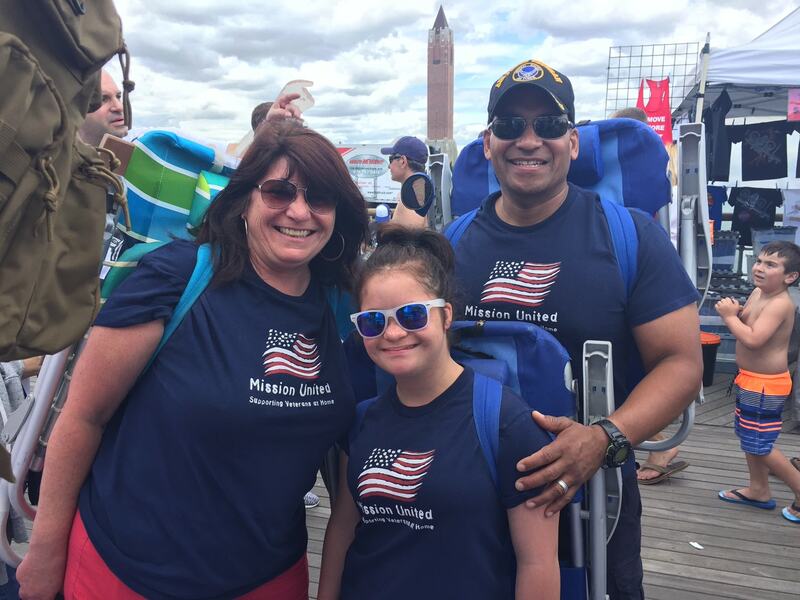 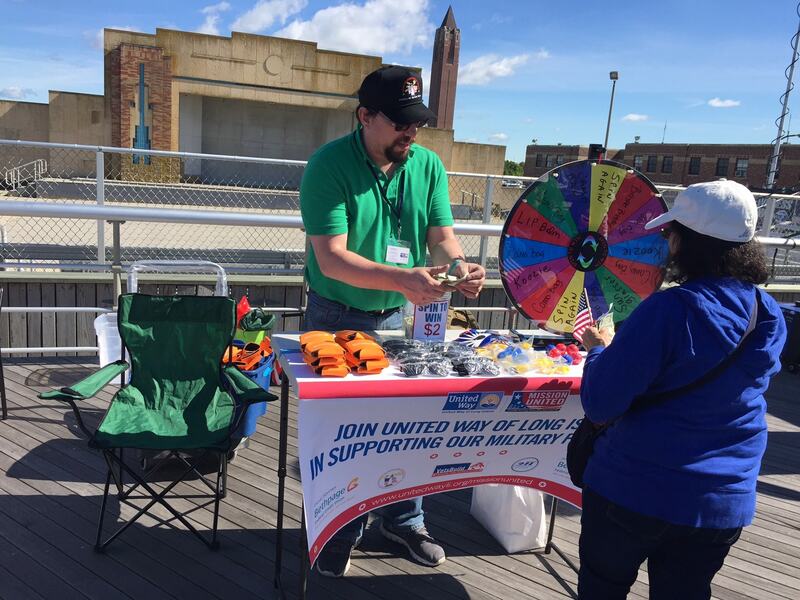 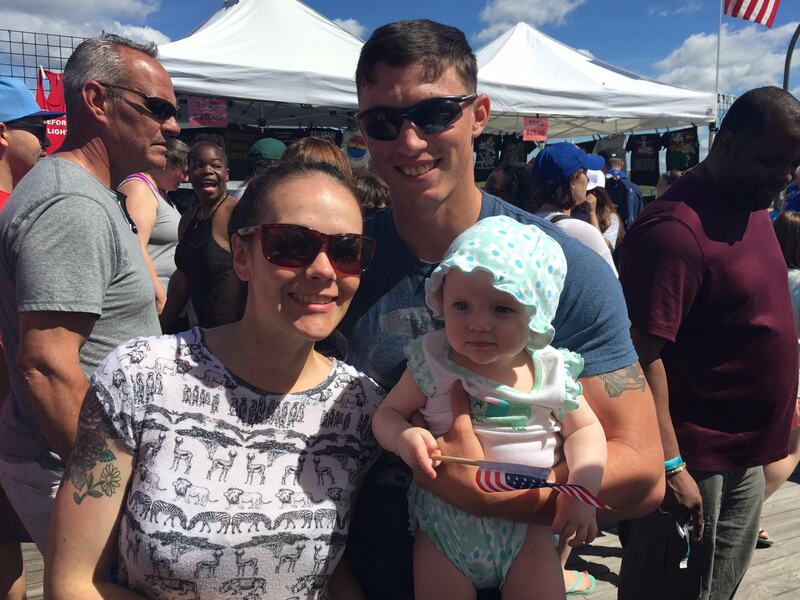 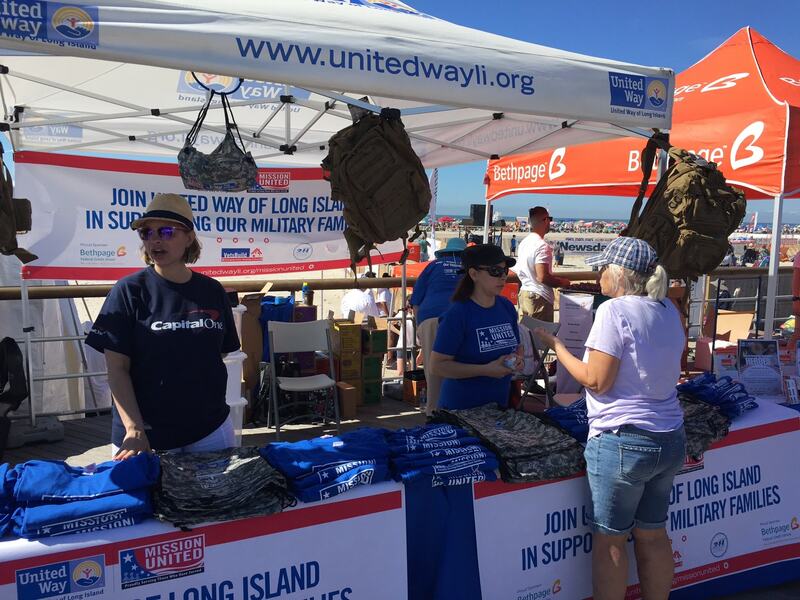 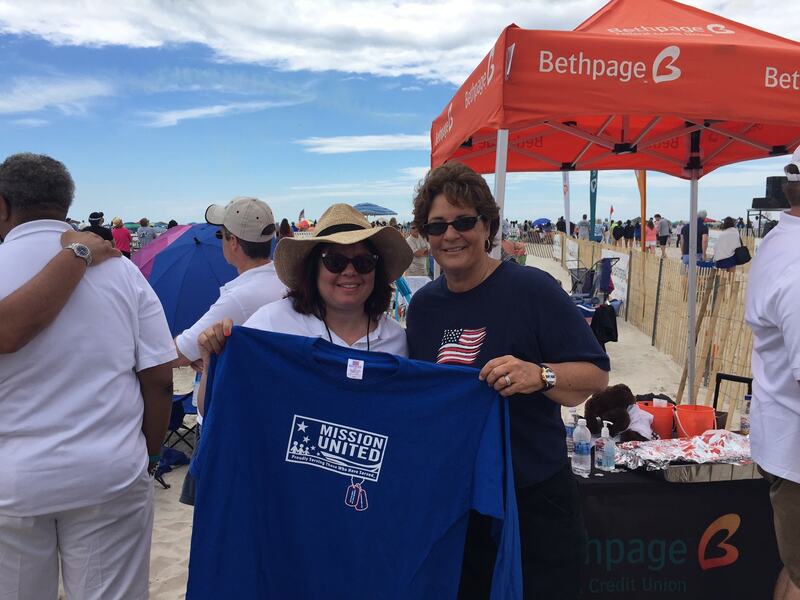 The boardwalk was filled with beachgoers proudly wearing Mission United shirts and camo backpacks, which were generously donated by Bethpage Federal Credit Union, honoring those who served our country. 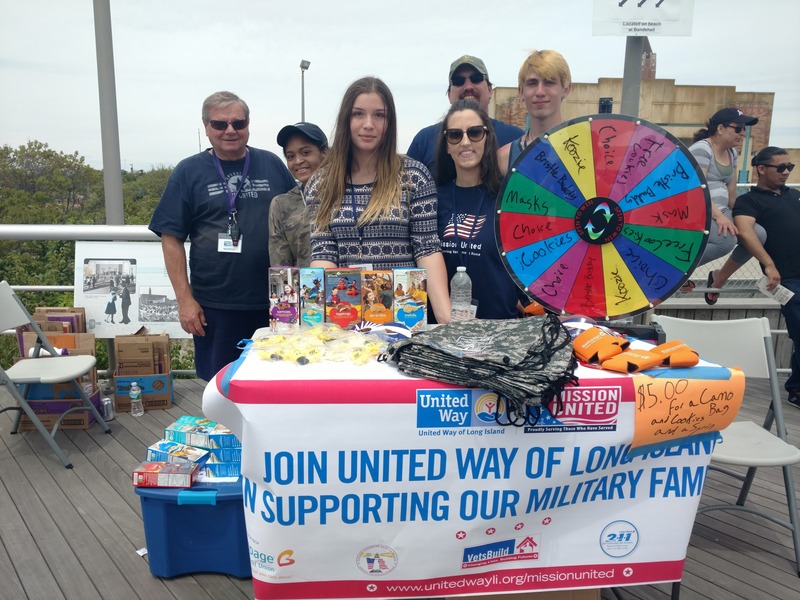 We are grateful for our fantastic volunteers and the generosity of every person who made a contribution to Mission United - together we raised more than $8,600 to provide our hometown heroes with crucial programs and services.